For more event listings in and around New Bern, visit New Bern Now's calendar. ARTCRAWL! Second Friday of every month! 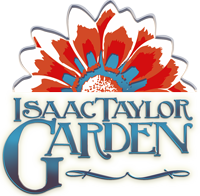 See you downtown at Isaac Taylor Garden & Greater Good Gallery!